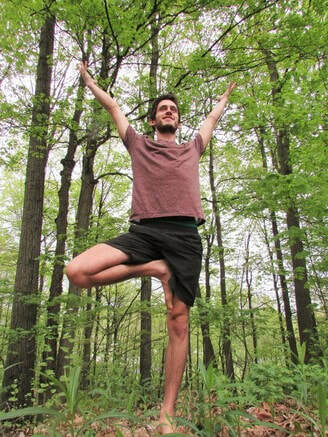 ​For Jacob, unconditional love is the goal, and yoga is the path. His classes provide a non-judgmental environment that is supportive and welcoming to all. 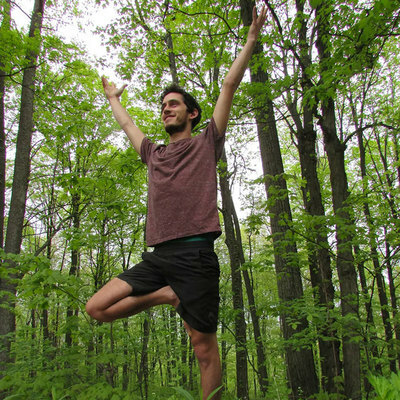 He guides you safely through practices designed to cultivate introspection and physical development, to challenge and heal, and to inspire observation of and connection with every part of your self. By mindfully turning inward and working to uncover your own inner light, you will leave class feeling empowered and open to a deeper love and compassion everywhere in your life. 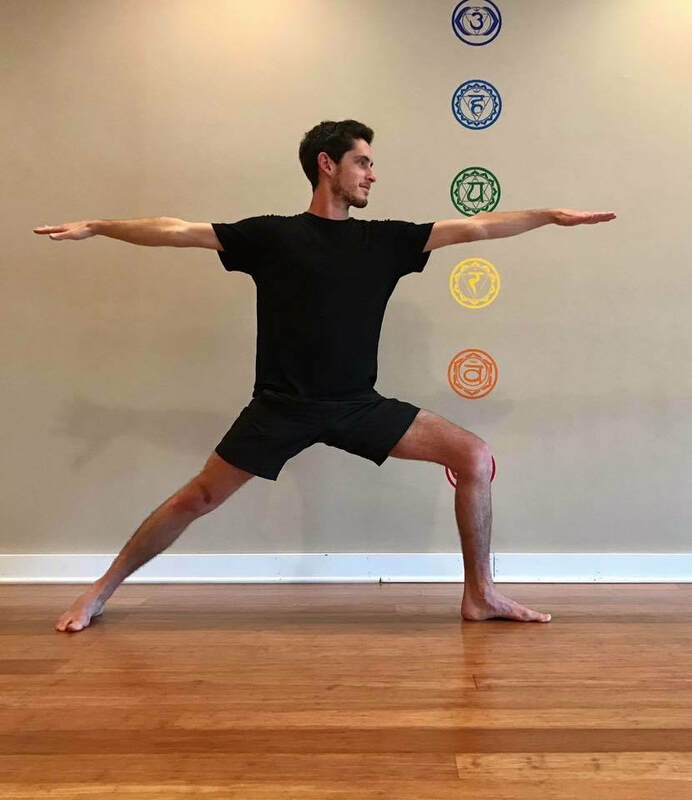 Jacob's classes are based in the Kripalu tradition: student-focused, accessible to every body, a balance of effort and ease, with bits of yogic philosophy and playfulness thrown in for good measure. 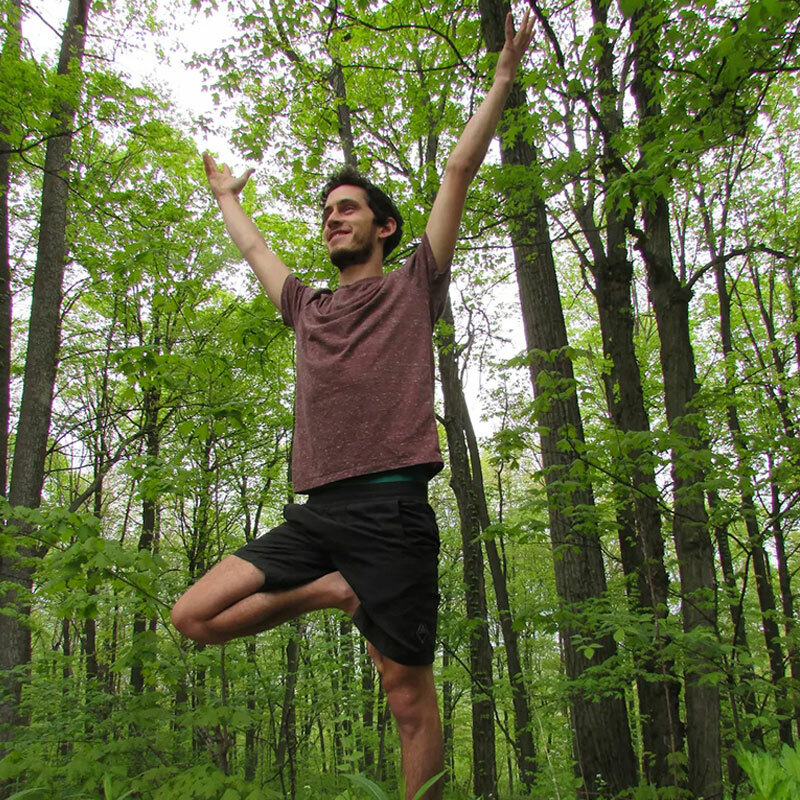 Jacob is deeply inspired by his teachers at Kripalu, where he trained under Kari Harendorf and Yoganand Michael Carroll. He feels immense gratitude for the all teachers in his life: yoga teachers; school teachers; friends; perhaps wisest of all, his dog Maya; but most especially he is grateful for his parents, for their endless love and support. He remains an eternal student.